Learn Chinese the Easi Chinese way! 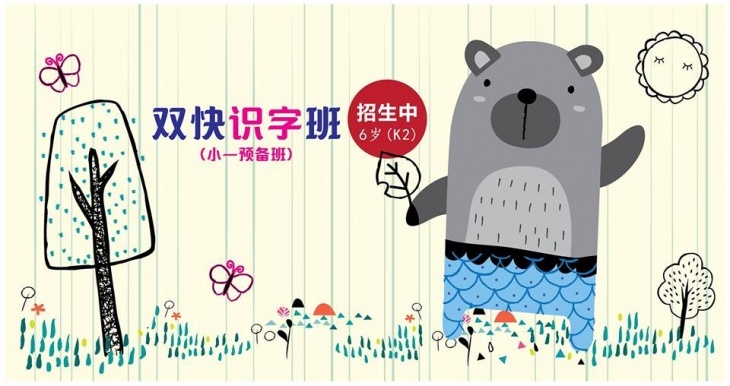 This prep class is meant to ready 6-year-olds for Primary School Chinese with a strong language foundation! They will be using the Easi Chinese curriculum that has been established for more than a decade. Teaching methodology seeks to let children learn through simplifying (read: breaking down) Chinese Characters and gaining awareness of word origins (how words have evolved from pictographs, better known as 甲骨文) so as to enhance children's learning. The mall car park is linked to Orchard Hotel. Season parking available.